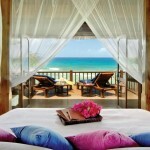 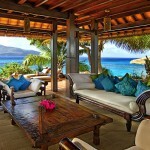 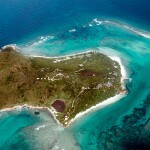 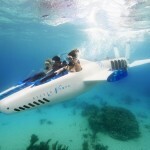 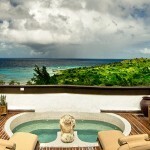 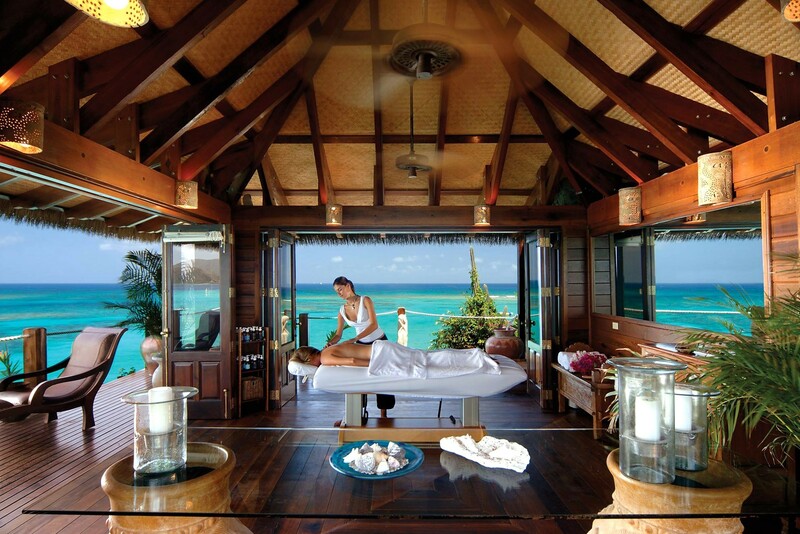 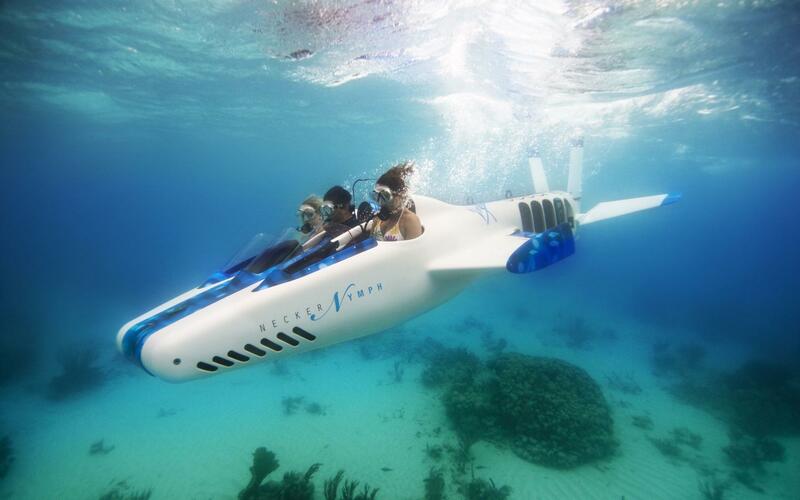 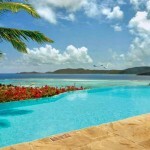 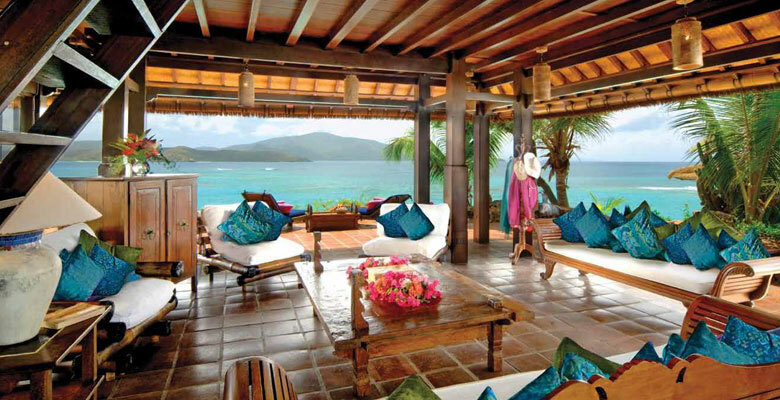 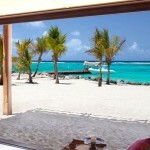 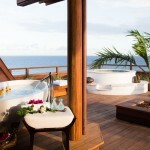 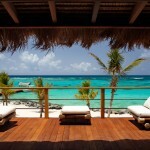 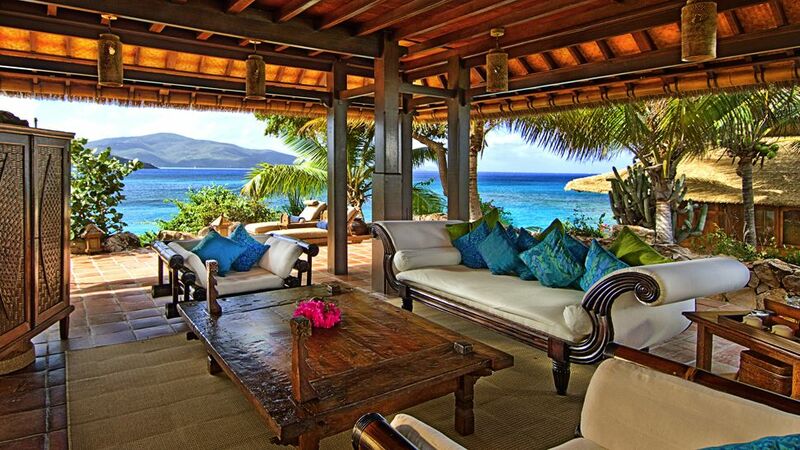 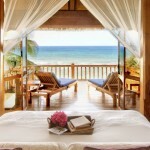 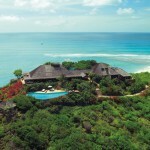 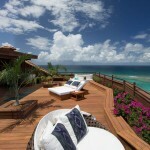 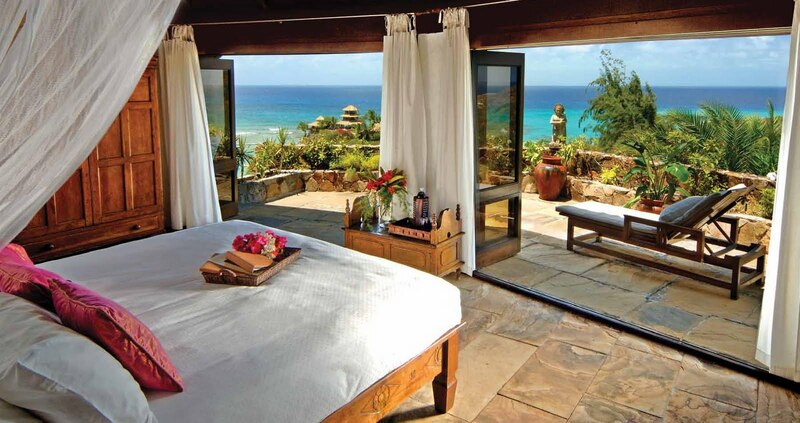 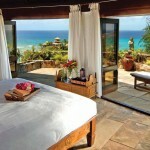 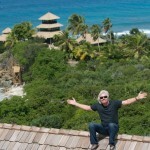 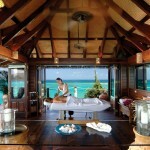 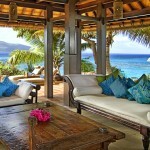 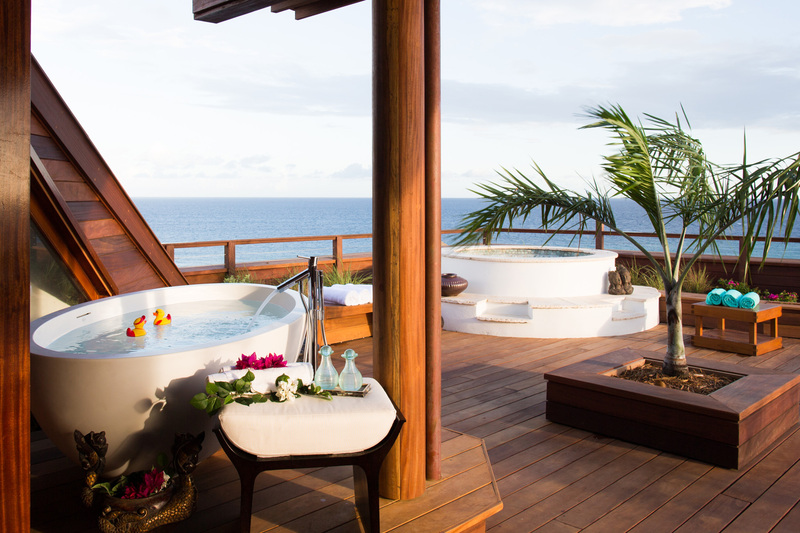 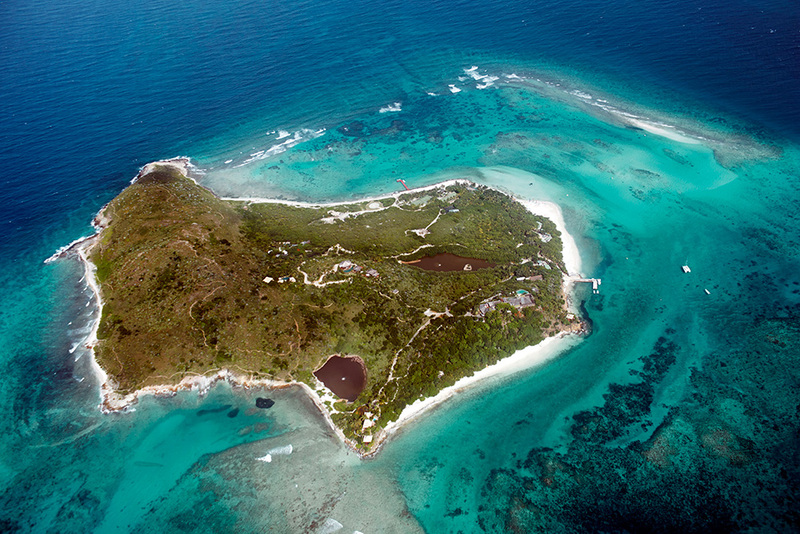 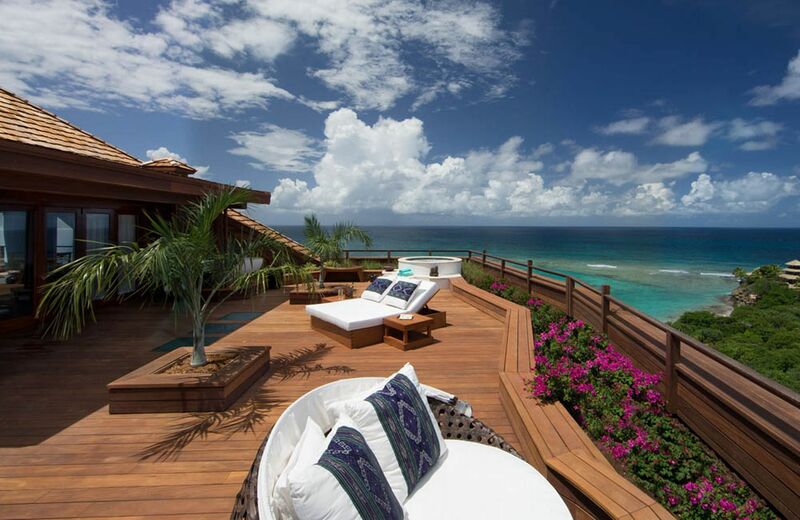 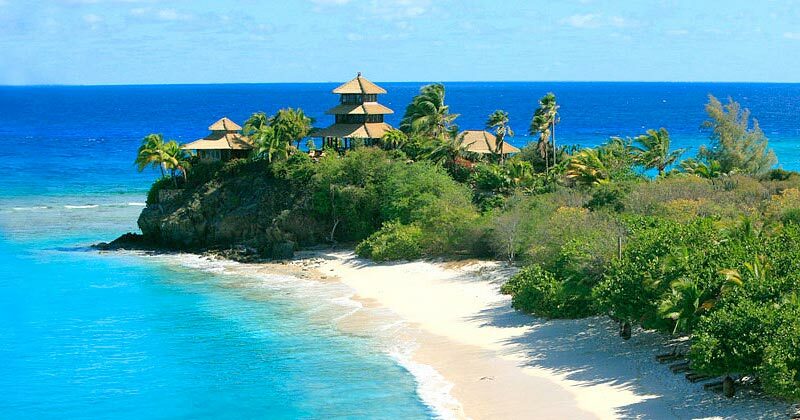 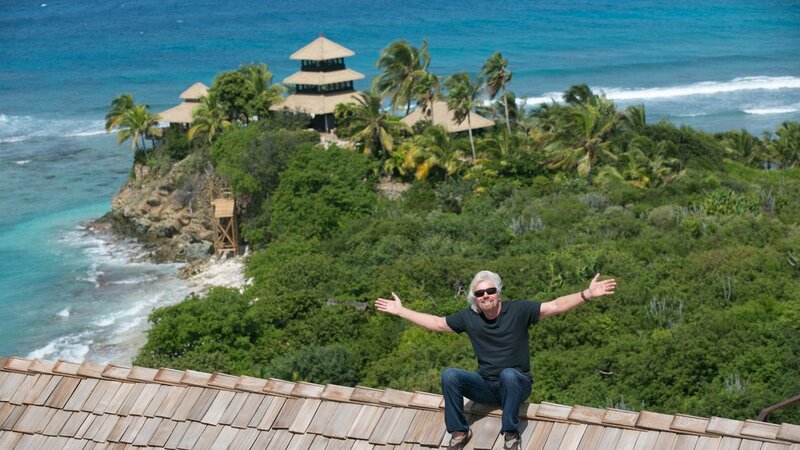 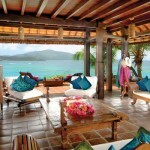 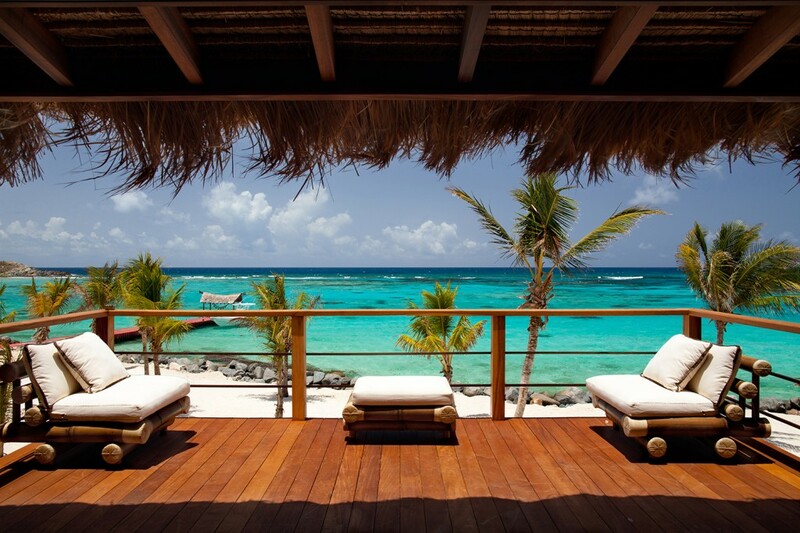 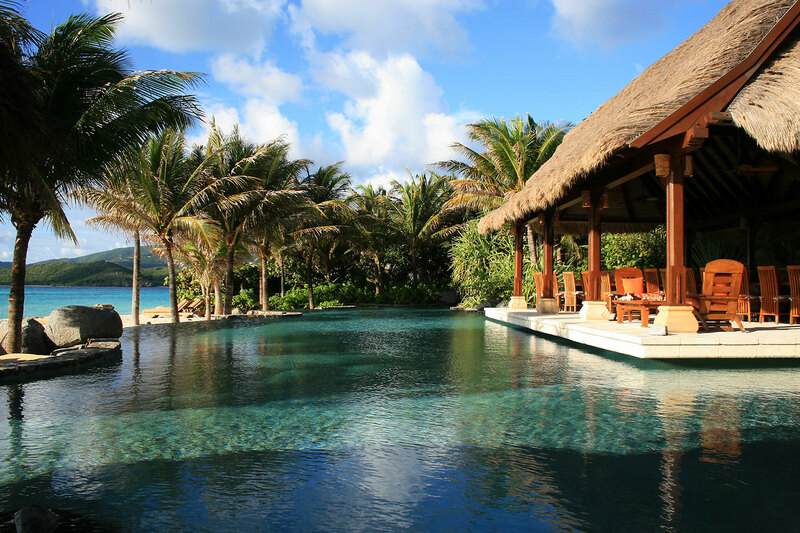 Necker Island is a 74-acre island in the British Virgin Islands just north of Virgin Gorda. 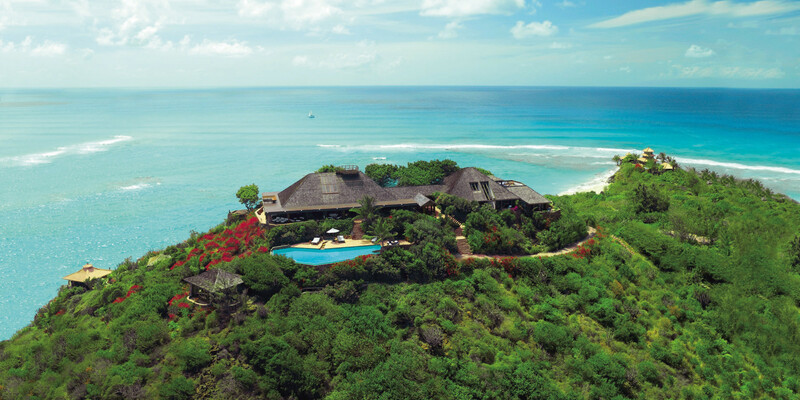 The island’s land is entirely owned by Richard Branson, Chairman of the Virgin Group and is part of the Virgin Limited Edition portfolio of luxury properties. 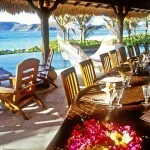 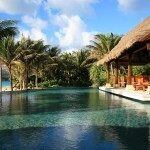 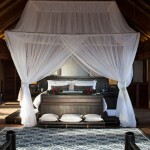 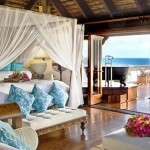 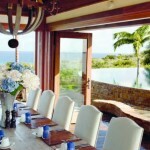 The whole island operates like a resort and can accommodate up to 28 guests. 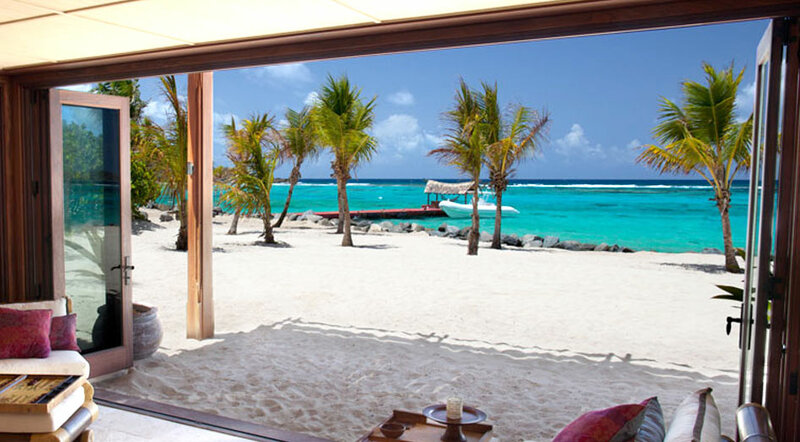 Necker Island is located in the eastern section of the British Virgin Islands, slightly to the north of Virgin Gorda and Prickly Pear and to the north-east of Mosquito Island. 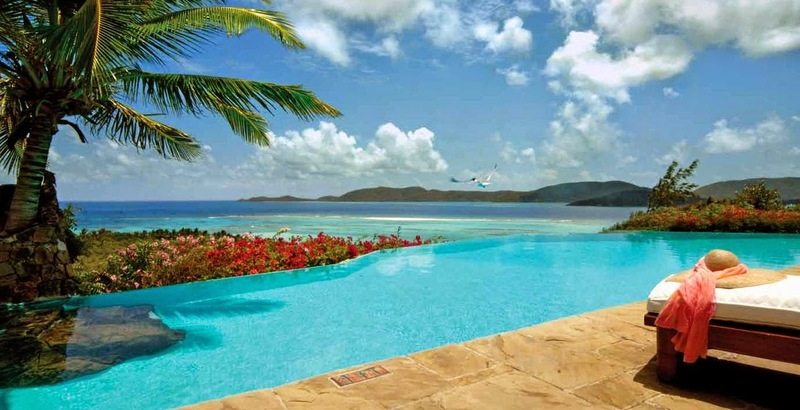 The British Virgin Islands are a group of islands approximately 1,100 miles south-east of Miami, Florida, 60 miles due east of Puerto Rico, and about 120 miles north-west of St. Barts.